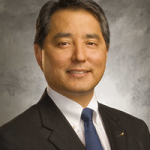 The ASMBS Foundation’s Outstanding Achievement Award honors an ASMBS member who supports the goals and vision of the ASMBS Foundation, has displayed a lasting impression and selfless commitment to the ASMBS organization and has made significant contributions to the field of metabolic and bariatric surgery. Award nominees must be members of the ASMBS. The ASMBS Foundation Board of Directors will evaluate the award submissions and identify an award recipient. The Board of Director’s decision is final. The Board of Directors will not consider incomplete nominations. No information about the outcome of Board of Director’s decisions can be provided prior to the official announcement of the award recipients. Application-specific feedback will not be provided. 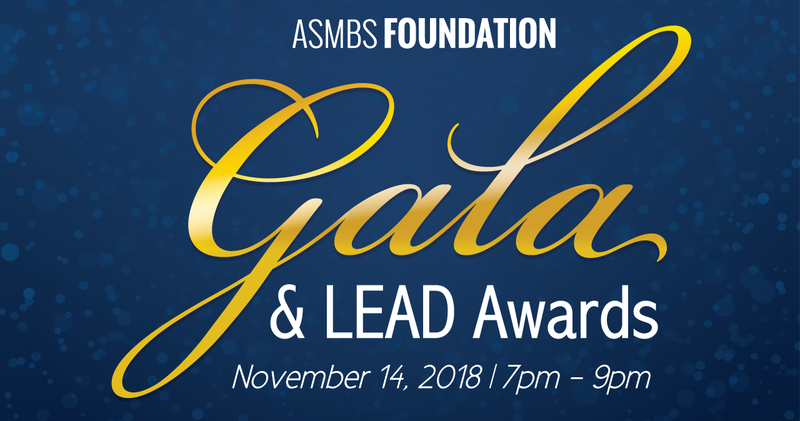 The 2018 Outstanding Achievement Award will be given at the ASMBS Foundation’s Gala and LEAD Awards on Wednesday, November 14th from 6pm – 9pm. Dr. John Morton is Chief of Bariatric and Minimally Invasive Surgery, Clinic Chief for the Bariatric and Metabolic Inter-Disciplinary Clinic, and heads the Bariatric and Minimally Invasive Surgery Fellowship. Dr. Morton received BS, MPH, and MD Degrees from Tulane University and a Masters in Health Administration from University of Washington. He was the first surgical resident to receive a Robert Wood Johnson Clinical Scholar Fellowship in the program’s history at University of Washington and also completed an advanced laparoscopic fellowship at University of North Carolina, Chapel Hill. 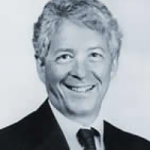 He served on Capitol Hill as Senator Bill Frist’s Health Policy Intern. He is a Diplomate of both the American Board of Surgery and American Board of Obesity Medicine and certified in Medical Quality by the American College of Medical Quality. 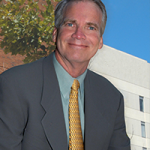 He has published over 140 articles and 18 book chapters with over 300 national and international presentations. His research has focused on quality improvement and bariatric surgery. He led 5 site FDA Pivotal Trials and has received funding from NIH and Gordon and Betty Moore Foundation. He serves as editor of four books and on 11 editorial boards. His research efforts have been recognized by 26 research awards from 5 different surgical societies including the Society for Advanced Gastrointestinal Endoscopic Surgeons (SAGES) Golden Laparoscope Award as 2008 Young Investigator of the Year. As a teacher, Dr. Morton has received five teaching awards at Stanford University in 8 years including the 2008 Arthur Bloomfield Clinical Teacher of the Year and 2011 Henry J. Kaiser Teaching Award. As Director of Surgical Quality at Stanford University Medical Center from 2007-2013, Dr. Morton led efforts to improve the Department of Surgery’s University Health Consortium’s annual ranking from 24/98 to 1/98 and their Annual NSQIP mortality ranking from Average to Exemplary. 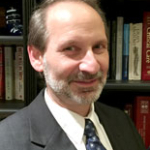 He has been an invited speaker on surgical quality by the American College of Surgeons, Agency for Healthcare Research and Quality, National Patient Safety Foundation, and American Society for Metabolic and Bariatric Surgery and served on the National Quality Forum’s Surgical and GI/GU Steering Committees. Currently, he is the national Chair of the Metabolic and Bariatric Surgery Accreditation and Quality Improvement Program (MBSAQIP), a collaboration for 800 hospitals between the American Society of Metabolic and Bariatric Surgery and the American College of Surgeons. From 2014-16, the Stanford Bariatric Surgery program was noted to be Exemplary in five different categories by MBSAQIP. Support the ASMBS Foundation by making a generous donation today!